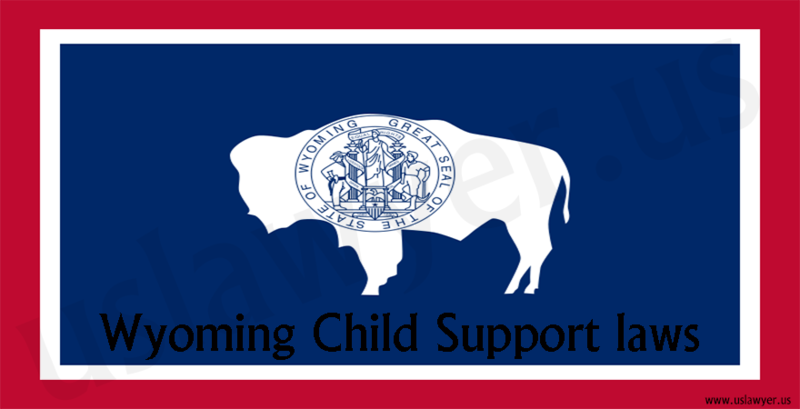 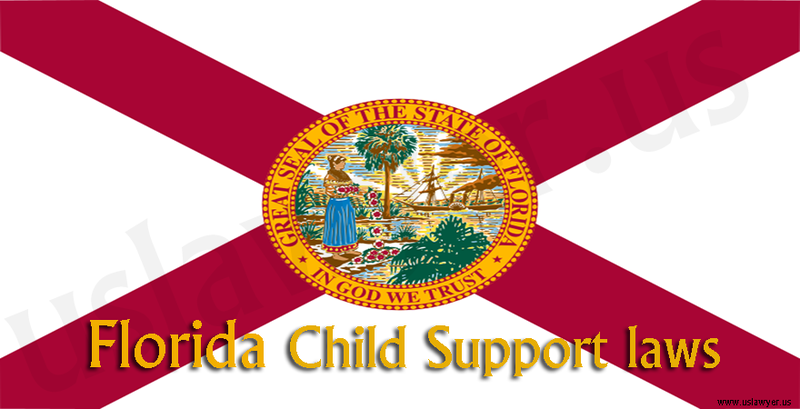 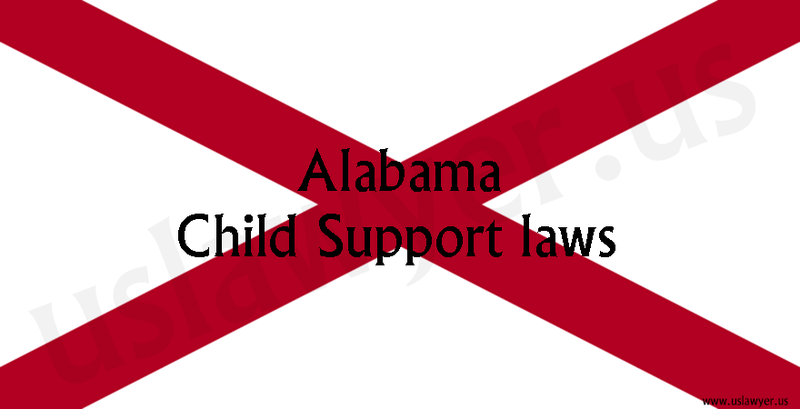 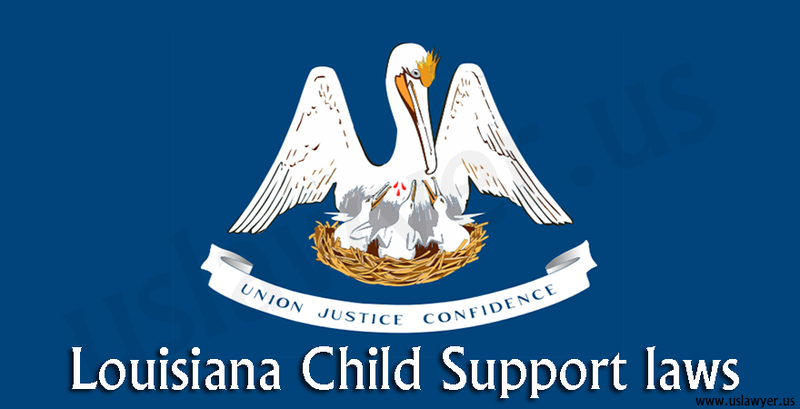 The Louisiana child support laws are based on the income shares basis which takes into account the gross income of the parents to determine the child support amount. 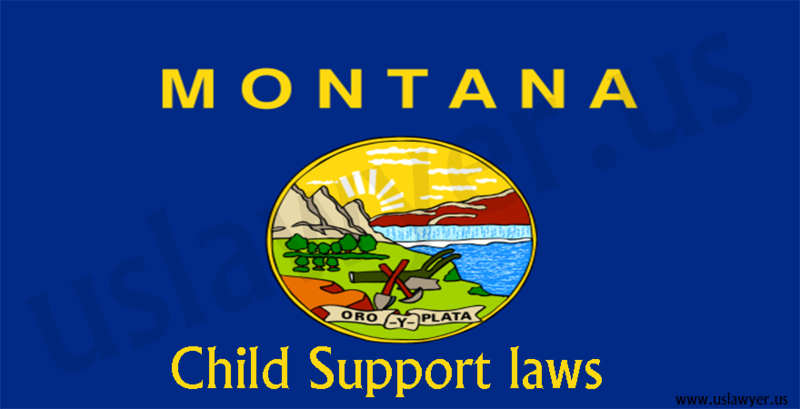 Gross income as laid out by the guidelines includes basic salary drawn, bonus or commission received, or any other kind of irregular income received by the parents. 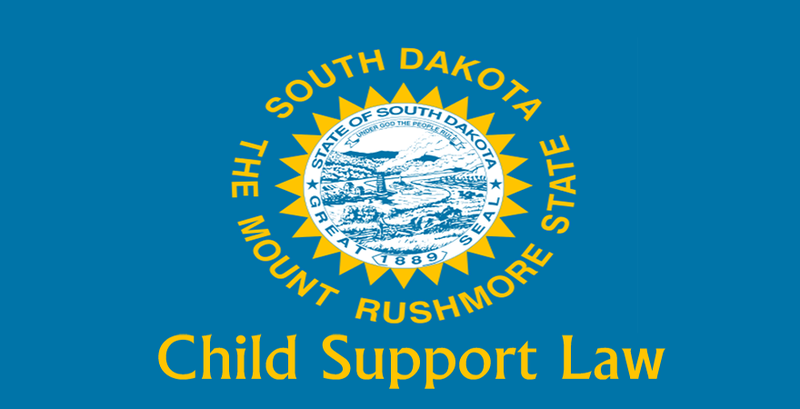 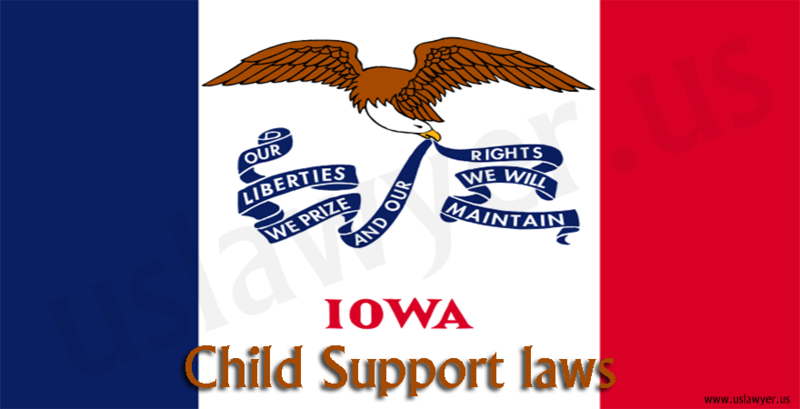 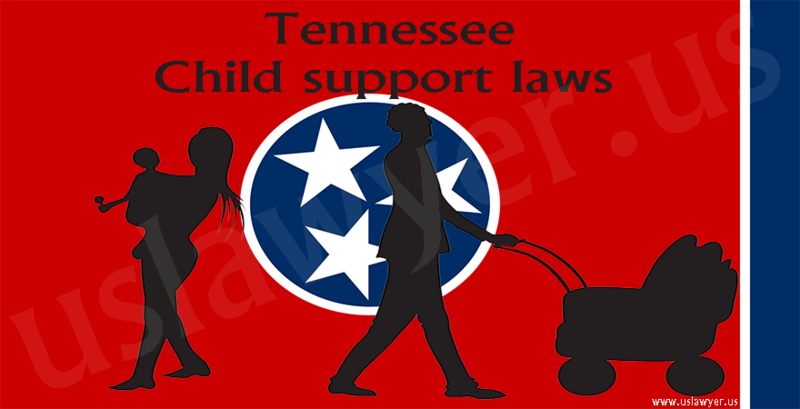 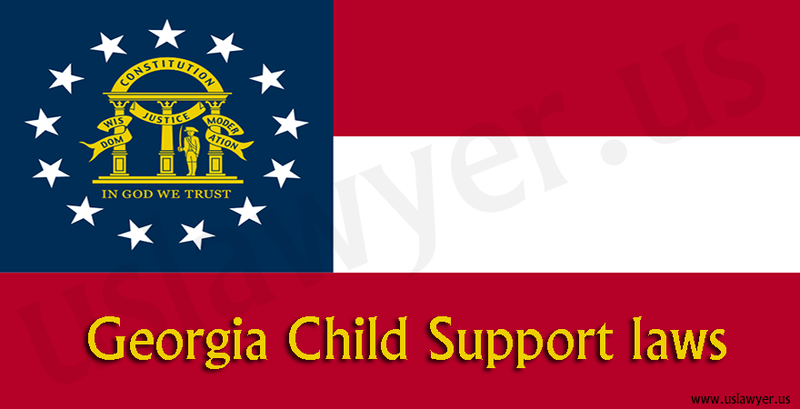 The child support amount will be apportioned among the parents, with non-custodial parent bearing the higher proportion. 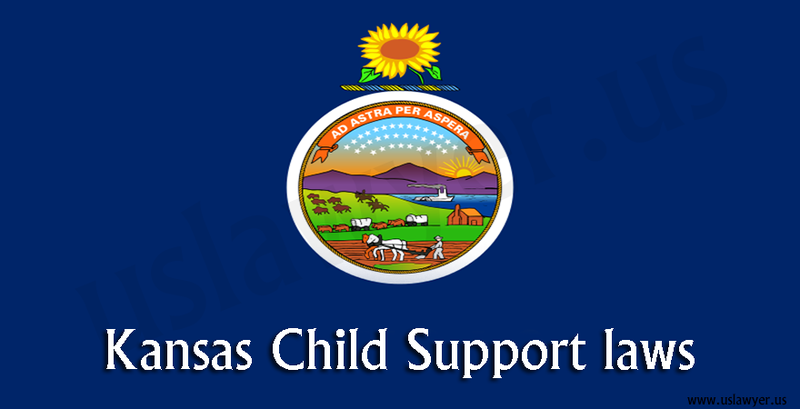 The support will continue to be effective until the child or children attain the age of eighteen or complete education in high school.